It seems like Chunghwa Post has created a tradition to issue stamps on the Orchids. 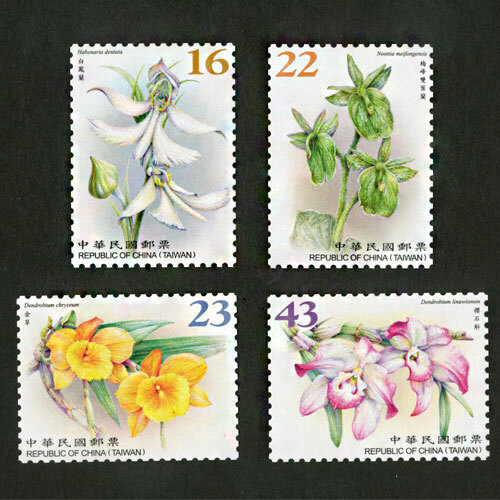 This year the post has issued four stamps featuring different wild orchids of Taiwan depicting its fascinating flora. The image that is used on these stamps is masterpieces created by ecology painter Mr Chi-jen Lai. This post has previously issued Orchids on its stamp in 2017 and in January 2018, Taiwan is a great sanctuary for the great diversity of orchids inside its territory but also the neighbouring territories. It is the main reason that this Post has dedicated its stamp release on this flower.